Company Picnic or Employee Apreciation event the best one ever! 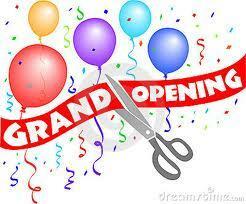 Let us help you draw attention to your new business or special promotion. Keep kids busy so parents can shop. and Purim as well as wholesome family fun everyday. 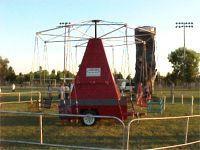 Carnival Ride Rentals, School Carnival Packages, Unlimited Ride Wristband Programs and Fund Raisers. 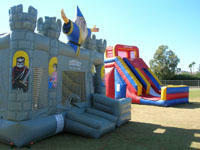 Everything you need to create a School Carnival or Festival. 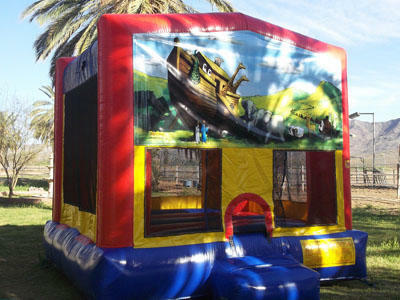 Everything from Christmas themed Bounce Houses and Combos to Reindeer Pony Rides are available for your Holiday Party or event. Santa will make a special vist to your business to meet your employees, customers, or their children. Our talented Face Painters and Balloon Artists can come dressed as Elves to create a festive atmosphere. We also offer a Tractor pulled Hayride or Choo-Choo train ride that can accommodate kids and parents. Need extra seating? We have tables and chairs to help you with your event (both adult and kiddies size). Visit our Christmas Party Page for lots of other fun ideas.